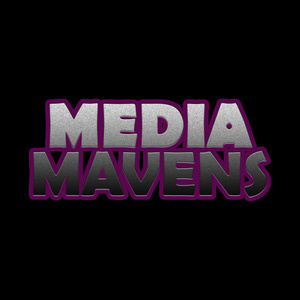 After a very long hiatus, Media Mavens is finally back with guest host Sara! Pam and Sara talk about all the things from 2018 they haven't had a change to discuss including movies, tv, cynical thoughts on eSports, and the problem with true crime podcasts. We miss you, Riley!